NSW counter-terrorism police have been secretly monitoring more than a dozen far-right groups and scores of individuals across the state and confidential ­intelligence reports have warned of a rise in extremist views in the past 10 months. The Daily Telegraph can also reveal five men are under investigation by a unit that deals with high-risk terrorism offenders considered potential threats and at least 16 extreme far right groups have been identified by police. The individuals are often hiding in plain sight, not meeting like-minded individuals at traditional clubhouses but instead exchanging messages in dark parts of the internet. 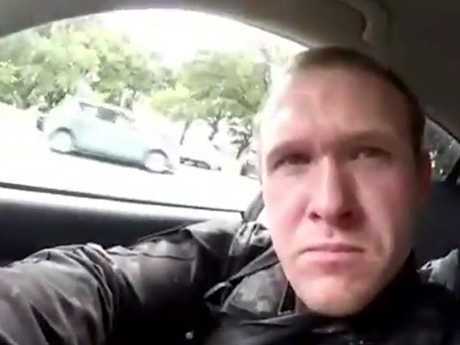 Following the Christchurch mosque massacre in which Australian gunman Brenton Tarrant gunned down at least 50 innocent worshippers, Police Commissioner Mick Fuller assured the public NSW counter-terrorism police were working with the Fixated Persons Investigation Unit. It was set up to help identify lone wolf individuals like Tarrant who are not members of well-known terror groups. "The fixated persons unit was one of the first things I did when I became commissioner,'' Mr Fuller said on Monday. "We are working on individuals, identifying threats and putting people before the court. The work our police are doing is phenomenal and people of NSW can be assured that we are doing everything we possibly can to keep them safe." 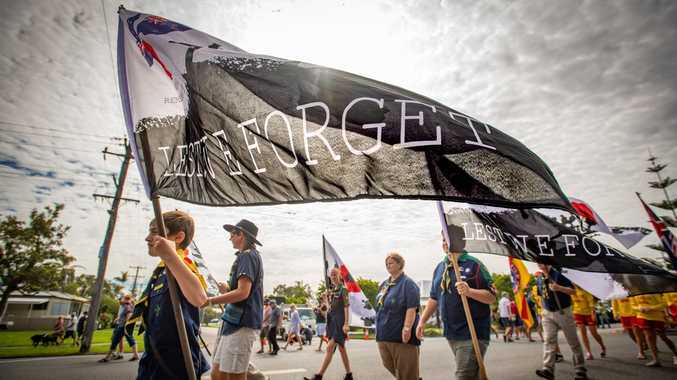 And Assistant Commissioner Mick Willing, head of the NSW Counter-Terrorism Unit, said they had been aware for a nearly a year about a rise in right-wing extremism. Counter-terrorism units are closely monitoring far-right and extremist groups in Australia. "Everything we have seen indicates that all of these groups and individuals are engaged online. We have no evidence that there are physical meetings or clubs as such,'' Mr Willing said. Police have been monitoring these groups for years and the unit has charged more than 35 people in the past 12 months, including a man in his 40s found inciting violence on Facebook and encouraging others to rise up. Police charged him with soliciting murder. He was found to have instructions and materials for napalm use as well as a bullet proof vest. 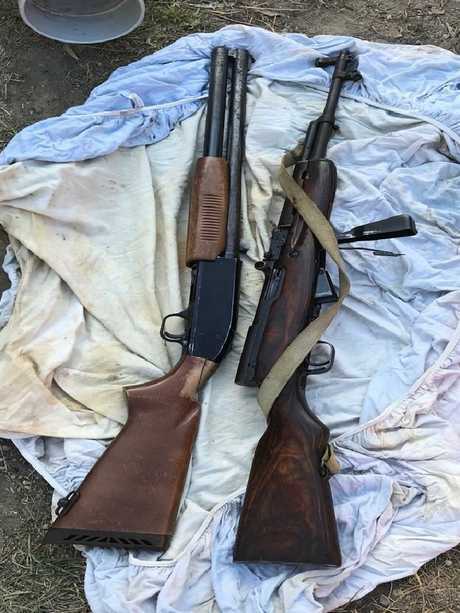 Another man, an anti-government extremist, allegedly set up a "fatal funnel" where when police entered they were in the line of fire of a high-powered rifle. 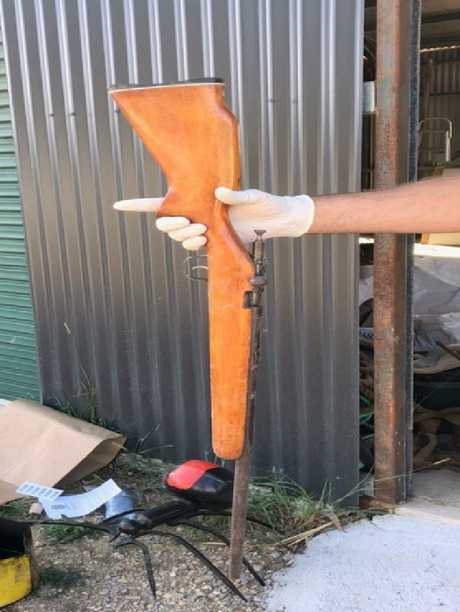 Police say they found a weapons cache on the property in western NSW, which was discovered after he threatened to shoot any official who set foot on his property. 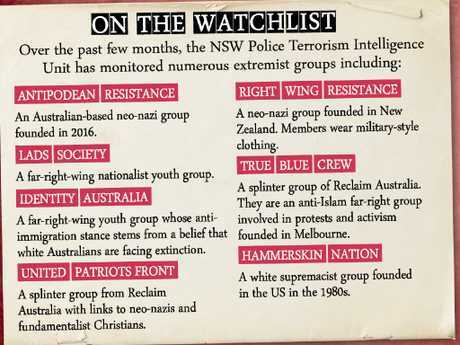 The Terrorism Intelligence Unit produces a fortnightly awareness report that is put on a noticeboard for all NSW police officers, and right-wing extremism is increasingly rearing its ugly head. Police also point to the action taken against Ricky White, a known right-wing extremist jailed for burning a church in Taree. 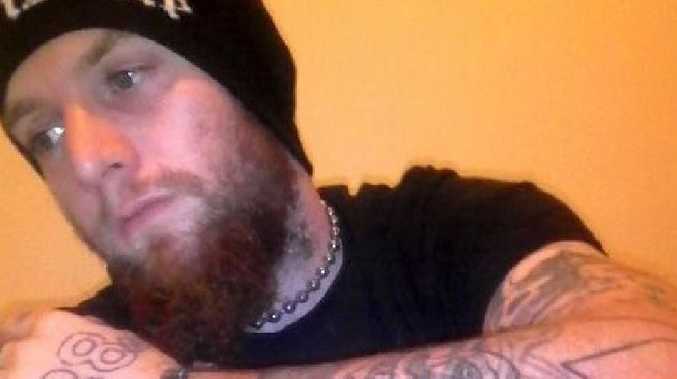 Officers continued to monitor him after his release, finding videos on his phone and a laptop depicting violence against Jewish people and glorifying skinhead culture. The NSW government has been constantly briefed by the Counter Terrorism Unit on the threat from both the extreme left and extreme right. The Telegraph has also learnt police have engaged with a number of youths in an attempt to "deradicalise'' them after they joined white supremacist groups. Police intelligence reports obtained by The Telegraph show some fanatical groups are convinced a race war is inevitable and see Christchurch as a possible catalyst. Australia's media regulator is investigating if broadcasters went too far in screening a harrowing Facebook video of the Christchurch terrorist attack, amid ­renewed calls for social media platforms to face similar questions and regulations. The Australian Communications and Media Authority also flagged the possibility of reforming television codes of practice to ensure "adequate protections for Australian audiences". Chairwoman Nerida O'Loughlin has requested details from stations on "the nature, extent, and timing" of footage broadcasts. An ACMA spokesman said it would determine whether any broadcasters had breached the codes, and whether new guidelines needed to be introduced to protect TV audiences from video uploaded to social media. "A particular focus of the investigation is the broadcast of the perpetrator-filmed, live-streamed footage of the shootings that was broadcast on Australian television," he said.